Di-Ammonium Phosphate DAP Fertilizers by OCP S.A. It is the result of phosphoric acid transformation: DAP (most commonly used binary fertilizer), TSP (full phosphate fertilizer), MAP (binary fertilizer consisting of two fertilizing agents: phosphorus and nitrogen) and NPK (ternary fertilizer made of three elements: phosphorus, nitrogen and potassium). 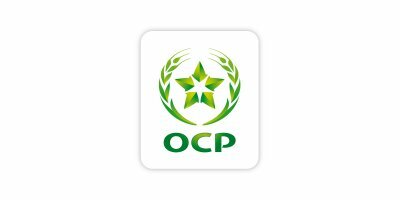 OCP also introduced a new range of phosphate products to the market, based on a high performance, sustainable agriculture approach: Performance Phosphate Products® (PPP). No reviews were found for Di-Ammonium Phosphate DAP Fertilizers. Be the first to review!